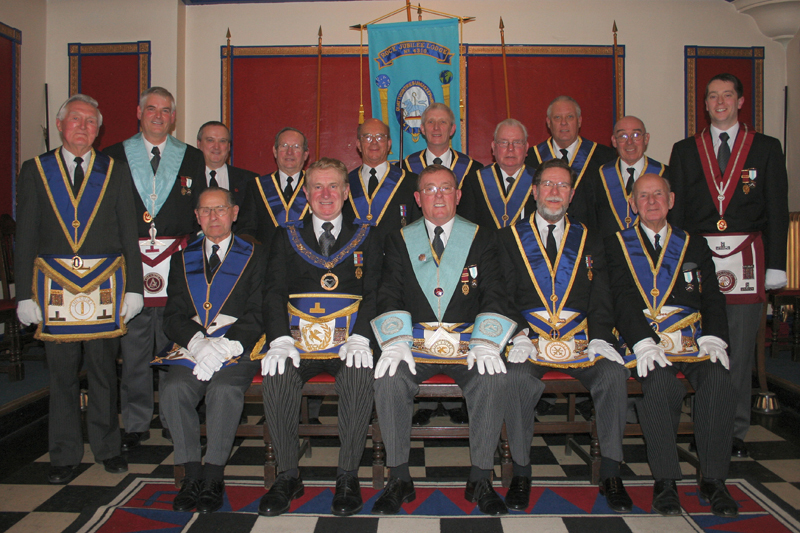 As ‘Phoenix Lodge’ came into existence in January 2008. It came into being following the amalgamation of The Lilley Ellis Lodge No: 3236, whose Warrant Number has been adopted, Riverside Lodge No: 4201 and Rock Jubilee Lodge No: 4310. 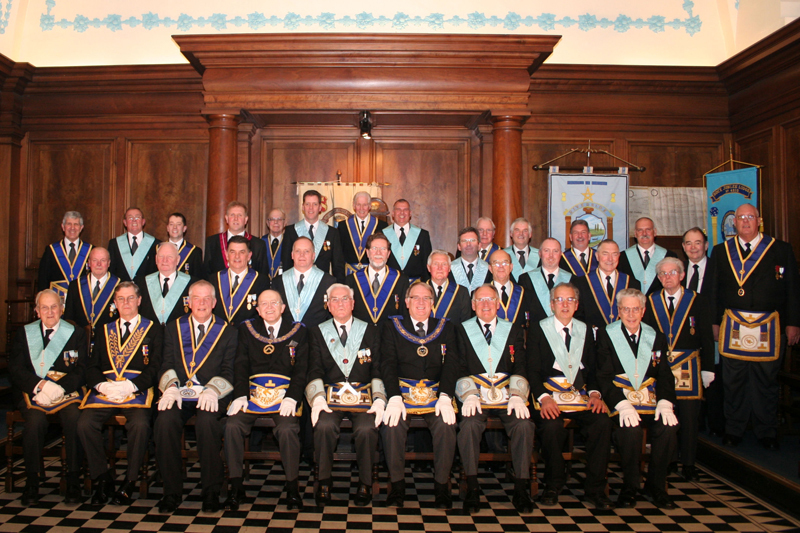 The members of all three Lodges became Founder Members of this new Lodge. It was unanimously decided, in fairness to all, that a New Lodge name would be chosen which would reflect the union. As all three Lodges had decided to take the amalgamation route, owing to a combination of a dwindling and ageing membership, that the name Phoenix captured the optimism for the future. This new Lodge would be rising from the ashes of the old ones.